Form a loop using the first wire. 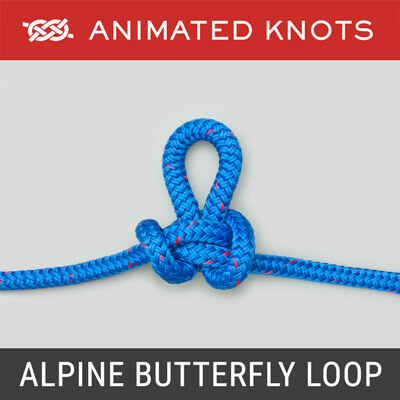 With the second wire, form a loop around the first and pass the tail through its loop. Attach the wires to their terminals. 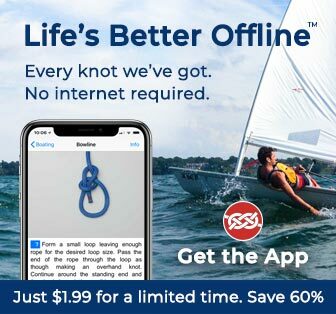 Strain on the cable is now taken by the knot. 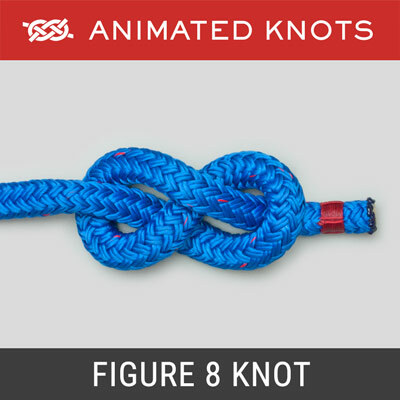 Origin: This knot was described by Ashley as a Wall Knot of two strands which he recommended for electricians expecting rough treatment (ABOK # 237, p 44.) 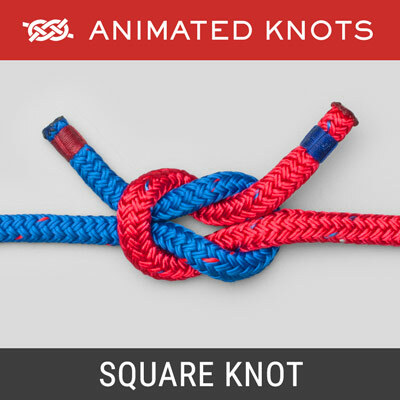 It is known as the Underwriter's Knot – presumably because fire underwriters know that the strain relief reduces the risk of fires and electrocution. 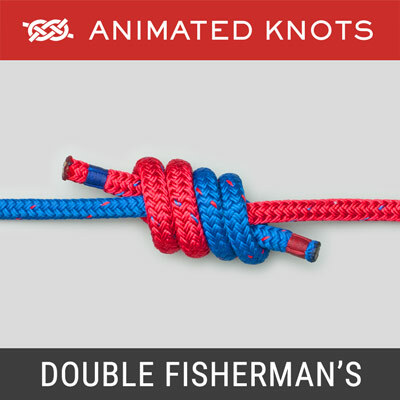 Tying it: The two strands wrap around each so that each strand exits the knot away from the standing end. 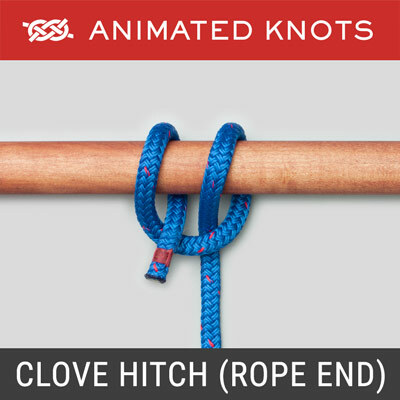 This is the same technique employed when tying a Wall Knot. Strain Relief: When finished and installed, the knot should be snug against the housing and both terminal leads should have a little slack. 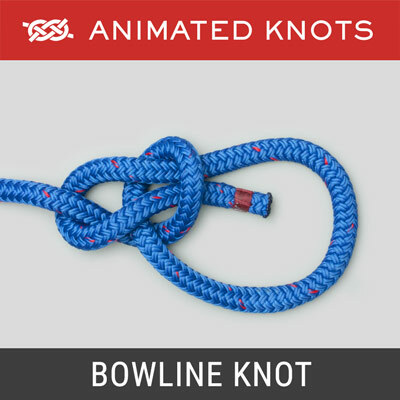 Then, strain on the line is taken by the knot and does not affect the connections.